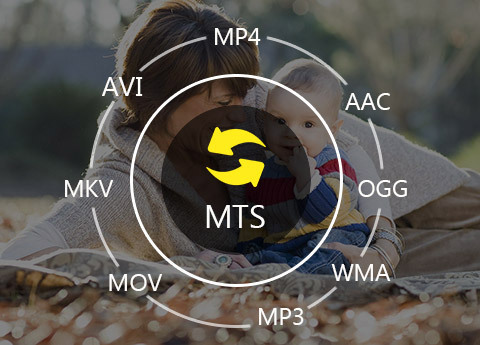 MTS Converter – Convert MTS to MP4, MOV, AVI, WMV, MKV, etc. Tipard MTS Converter gives you the power to convert Any Camcorder AVCHD MTS videos files from AVCHD/HD cameras/camcorder to AVI, MP4, MKV, WMV, FLV, 3GP, etc. compatible with Apple/Android devices like iPhone and editing software like iMovie.. Easily convert MTS video for editing in popular video editors such as Adobe Premier Pro, iMovie, Final Cut Pro, etc. Extract and convert MP3 audio from MTS videos or convert between audio formats like WMA, WAV, etc. Why Choose Tipard MTS Converter? It can convert MTS footage recorded by Sony/Panasonic/Canon/JVC camcorders to MP4, MOV, M4V, FLV and other formats for your iPod, iPhone, iPad, and other portable devices or media players. Tipard MTS Video Converter is well designed for you to convert any MTS or HD MTS files to MOV, M4V, AVI, MP4, WMV, MKV, even HD videos, etc. and extract audio from .mts files and convert them to MP3, WMA, OGG, AAC, M4A, WAV and AC3 for your music enjoyment. It accepts TS, M2TS and other video or audio files recorded from Sony camcorders, JVC camcorders, Canon camcorders and Panasonic camcorders as inputting file, as well as it can converts other MP4/AVI/WMV and more video formats to MTS easily. When converting, you can select the output format according to your device, such as iPhone XS/XS Max/XR/X, iPhone 8/8 Plus, iPhone 7/7 Plus, iPhone 6/6 Plus, iPad Pro/iPad Air/iPad mini, iPod, Samsung, HTC, PSP, PS3, more Android devices, Zune and other hundreds of digital devices/players. Besides portable devices and players, you can convert any MTS video to special movie editors such as Adobe Premier Pro, Sony Vegas, Adobe After Effects, iMovie and Final Cut Pro, etc. 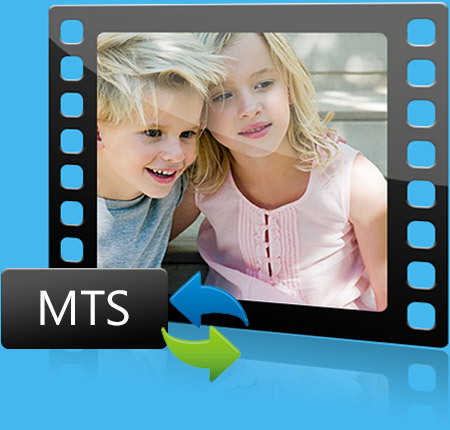 With the MTS file Converter, you can enhance video quality, rotate video direction, remove the black edges around your movie video and customize the aspect ratio for better enjoyment. You can merge several scattered MTS segment video into whole one for the long movie enjoyment. You can trim MTS video segment or remove unwanted part by Trim function. Either you can drag the two slider blocks by mouse, or set the start and end time precisely. You can add your favorite picture or image as watermark on the video to make your video special. It enables you to customize the content of the watermark as you like. For example, change the font-family, size, color as well as the pictures. 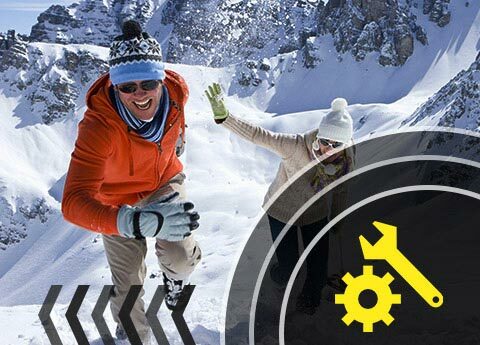 You are able to improve your video effect by adjusting Brightness, Contrast, Saturation, Hue and Volume. 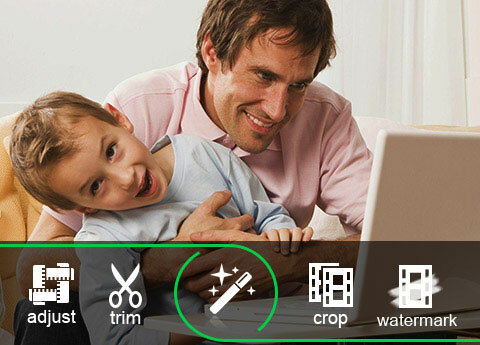 Download this MTS video editor and enjoy the powerful editing function freely. 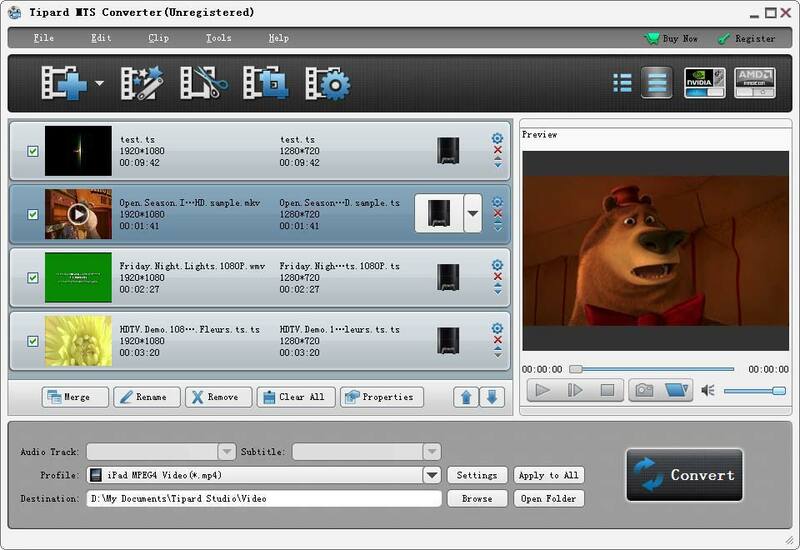 You can free set the output video parameters with this MTS Converter. You can set multiple output formats for one video at once. This software can also help you convert several MTS videos to one file with faster and easier conversion process. For video resolution, you can input your own one if the provided choices cannot meet your needs. Then the well-customized settings can be saved as User-Defined profile for your later use of directly choosing it. You can adjust more detailed video and audio settings, such as set video Encoder, Frame Rate, Video Bitrate as well as set Audio Encoder, Sample Rate, Channel, Audio Bitrate according to your preference. The clear and simple interface of this MTS Converting app gives you so convenient operation that even beginners can finish the converting process within few seconds by following easy-to-understand introductions. There is a built-in player, which supports previewing the source video and output video at the same time. Thus, you can see the converted video effect more clearly. This video converter provides you with a function of upgrading. So once connected the Internet, your computer will detect automatically if there are upgrade information. The auto-upgrade function will always you own the newest version of the program. You are capable of previewing any original MTS or output MP4 video/MP3 audio before the conversion starts. 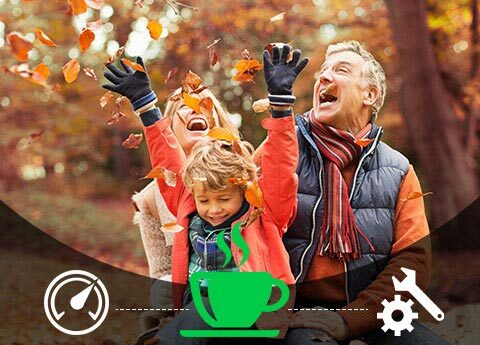 With the help of Snapshot function, you can grab your favorite moment and save it as image file on PC. It allows you to convert any .mts video to MP4/MOV/AVI/MKV with one click. Or translate .mp4/.mkv/.avi/.mov to .mts format at same time. Adward:This software can help me convert AVC HD (.MTS) video to my iPhone 6s compatible formats. Its magical editing functions can help me get my own characteristic videos. It is the best .mts file converter I think. Aimee: I record an .mts movie with a HD Sony camcorder. I transcode the .mts video to MP4 format and then upload it to online website for sharing. This program is really good. So far, I have no trouble with it. Eva: Simple interface, easy-to-understand guide and convenient operation make the program outstanding. I really like it!